NEO CORE Shorts - HIKO SPORT s.r.o. Board short inspired two layer shorts offer wide spectrum of use - comfortable to wear in a kayak or a canoe but also when stand up paddling, kiteboarding or surfing. The inner layeris made out of extremely flexible Neospan and provide heat comfort without compromising mobility. The legsleeves are longer to protect knees. 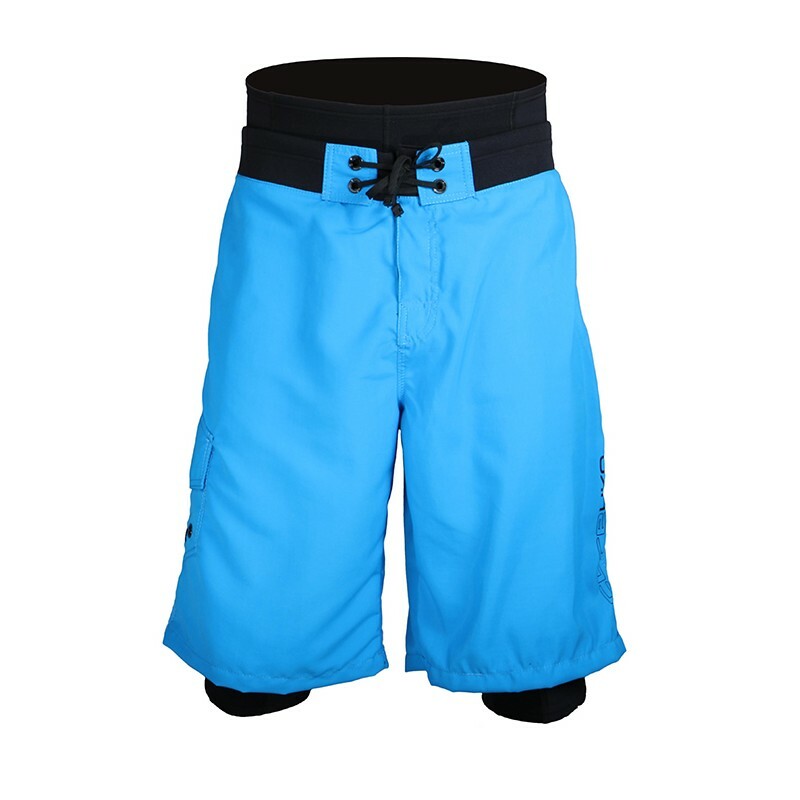 The outter board shorts are made out of very durable abrasion resistant and quick-drying polyamid. 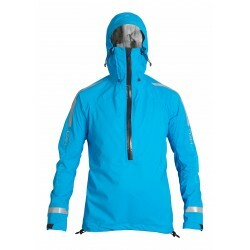 The two parts are connected with stretchy lycra. The shorts are adjustable in the waist using string on the top and neorpene waist. Board short inspired two layer shorts offer wide spectrum of use - comfortable to wear in a kayak or a canoe but also when stand up paddling, kiteboarding or surfing. The inner layeris made out of extremely flexible Neospan and provide heat comfort without compromising mobility.